Congratulations to our Rotary Student of the Month for February - Madison Miller! 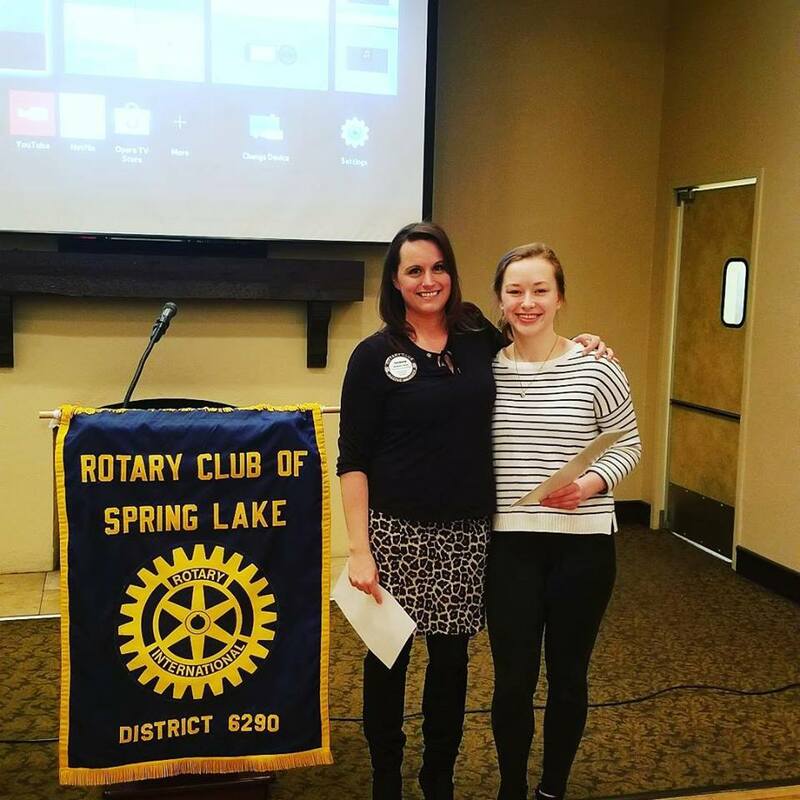 Madison Miller, daughter of Jim and Dana Miller, has been named Spring Lake High School’s Rotary Student of the Month for February. She was honored by the Spring Lake Rotary at our February 23rd meeting. School and community involvement are a high priority in Madison’s life. In the fall she was a senior drum major in SLHS’s award winning marching band and served as a captain of the girls’ varsity swim team. She is currently President of the Be Nice Club, Secretary of the Ways and Means committee for National Honor Society, and is a member of the Student Leadership Group. 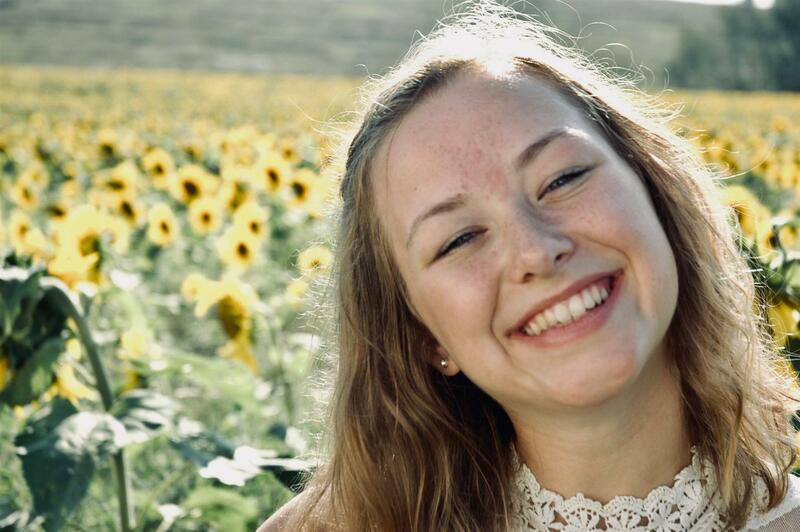 She has participated in school musicals, was the coxswain of the rowing team, and was a member of Interact, the Mathlete team, Model UN and Gidas. Additionally, she volunteered as an assistant coach for the Spring Lake Middle School swim team. Madison also participated in a genetic research competition. Church activities are an integral part of Madison’s life. She is an active member of her church’s youth group, volunteering as a student leader. She has over 200 volunteer hours with the screen and sound board at church and has taught Children’s ministries as well. Outside of church, Madison has logged over 150 hours of volunteer service as a Junior Volunteer with NOCH. In addition to being a capable leader, Madison excels in the classroom as well. She currently carries a 4.0 gpa earning her a spot on the superintendent’s honor roll every trimester. Not only does she carry a 4.0, she is an IB Diploma candidate. Finally, Madison’s other interests outside of school include music, biology, Spanish and Religious studies. In the fall she plans on attending either the University of Michigan or Calvin College.